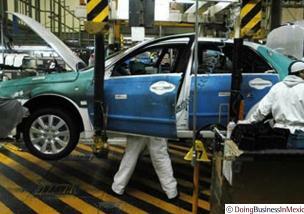 The State of Coahuila unveiled an auto industry aid to rescue the local automotive industry. Under the name of Programa de Reactivación de la Industria Automotriz, the incentive program is meant to increase car sales independently of the car´s value. Consumers that purchase new cars in Coahuila will get significant discounts on vehicle taxes. Consumers that purchase new cars and register them in Coahuila will get a 50% discount of the tax on newly acquired vehicles Impuesto Sobre Automóviles Nuevos (ISAN), and an 80% reduction in the vehicle owner´s tax Tenencia for November and December 2009 and for the year of 2010. The reduction for 2011 will be a 50% of the vehicle owner´s tax. The vehicle owner´s tax is equal to 2 percent of the vehicle´s total value, and is paid every year in the month of March for cars with less than 10 years old. It is a tax for having a vehicle. The plan includes a unique quote of US$25 on change on property tax and the exemption on the fees for the vehicle registration plates for 2010. With more than 110,000 jobs linked to this industry, the State of Coahuila embraces 4 important automotive clusters in the cities of Torreon, Ramos Arizpe, Saltillo and Sabinas. General Motors, Chrysler and Freightliner have manufacturing facilities in the region; additionally, up to 110 first and second tier suppliers are located within Coahuila and the neighbor State of Nuevo Leon. 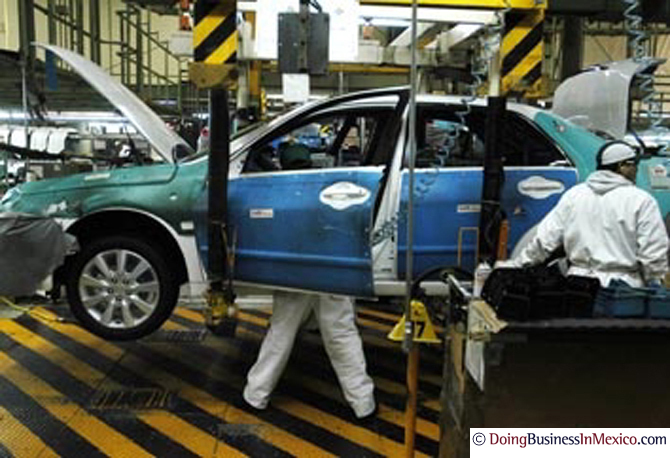 Mexico manufactures more than 2 million cars per year, and the Northern State of Coahuila accounts for up to 25% of the national vehicle production. Almost 40% of the Coahuila´s Gross Domestic Product (GDP) is related to this industrial sector. Up to 80% of the national production is exported out of Mexico. In a similar move, recently the State of Queretaro issued a decree which eliminates the vehicle owner’s tax Tenencia, exclusively for cars with local registry plates.